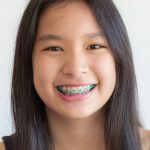 Welcome to the Innovative Blog, a place where our Springfield cosmetic dentists, Dr. Grant Olson and Dr. Megan will discuss the latest in dentistry. 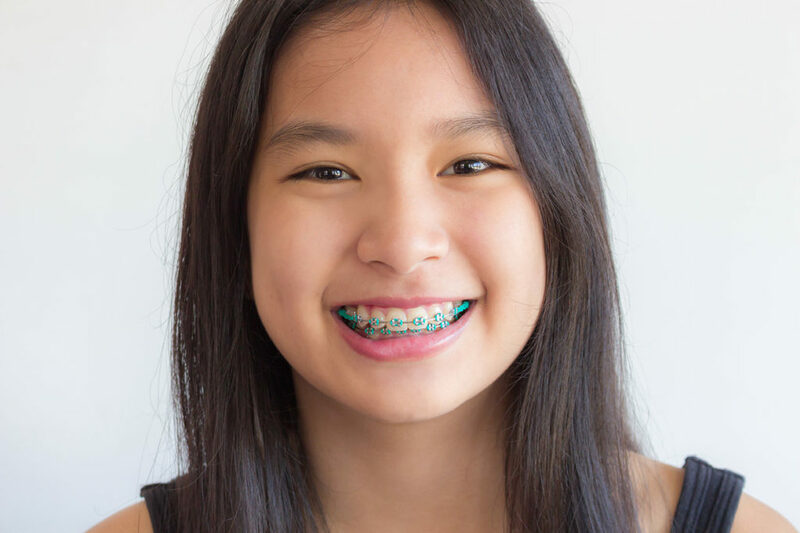 Our team will update you on recent dental news, tips, and events going on at our practice. 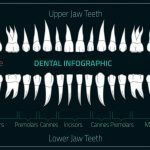 We hope the information we share will be useful in helping you learn more about our dental practice and the services we provide, and that you will ultimately have an even greater understanding of what advanced dental care can achieve. If you have any questions, or if you would like more information on anything you read about in this blog, please do not hesitate to contact us. We will be happy to help you in any way we can – our staff is excited and ready to hear from you! At Innovative Dental, our top priority is your oral health, but we usually only see you once a year. 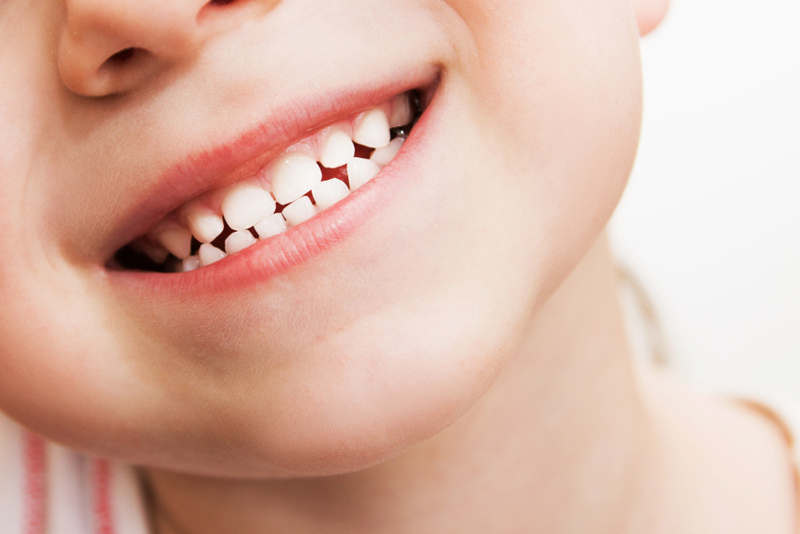 In between your annual visits, it is up to you to keep your teeth and gums in good shape. 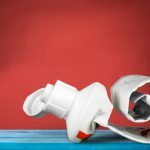 While many people brush and floss their teeth regularly, there is a bit more controversy on whether or not to use mouthwash. The team here at Innovative Dental wants to put any concerns you may have about whether or not to use mouthwash at rest. Mouthwash can play an important part in your daily oral health routine. 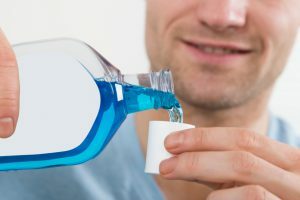 While brushing helps remove buildup from your teeth and floss helps remove buildup from between the teeth and gums, the main purpose of mouthwash is to remove bacteria and loose food particles. Regularly using mouthwash can help reduce bad breath and give an added level of protection against gum disease and tooth decay. The short answer is yes. 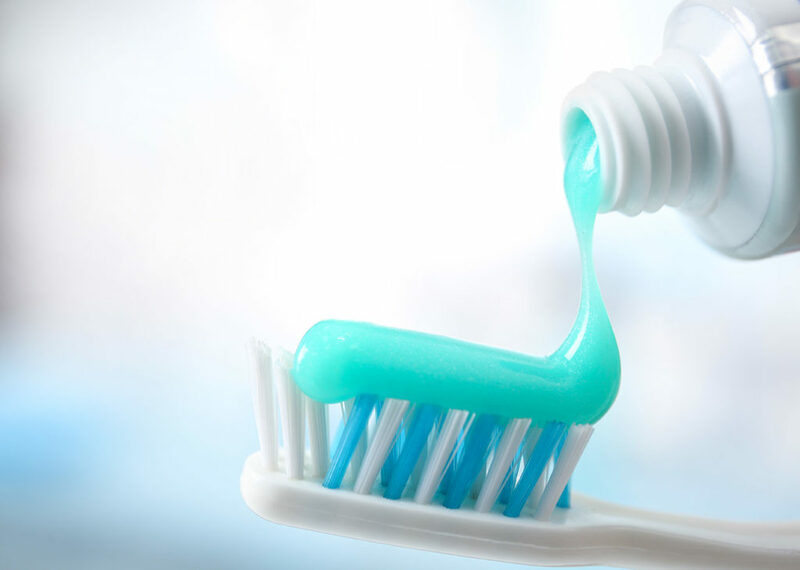 Mouthwash has many helpful benefits for your overall oral health. If you have issues and concerns with bad breath, mouthwash can help you get that fresher breath you want. 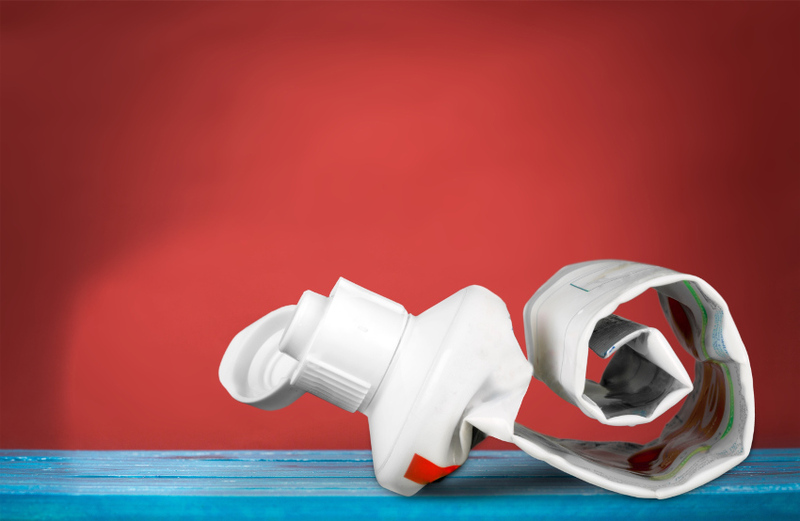 If you’ve had recent mouth surgery or a tooth removed, a saltwater mouthwash rinse can help protect those open wounds and prevent infection. 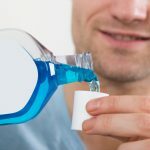 You won’t want to use other types of mouthwash for a while because it can be extremely painful, especially if it has alcohol as an ingredient. Alcohol is a primary ingredient in many types of mouthwash. Alcohol helps to kill the bacteria and germs that cause bad breath and tooth decay. If you have dry mouth, you should choose an alcohol-free mouthwash. Alcohol is a drying agent and can make your dry mouth worse. 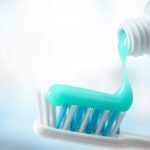 Fluoride is present in many types of mouthwash, as it helps eliminate bad breath germs and protect your teeth against acids that cause tooth decay. If you choose to use a mouthwash with fluoride, be sure not to swallow the mouthwash, as too much fluoride can be toxic to humans. Many types of mouthwash and mouth rinses have different preservatives in them to help prevent bacteria growth in the mouthwash itself. If preservatives are a concern for you, discuss alternative mouthwash options with your Innovative Dental dentist. If you are seeking an experienced and reliable dental team for your oral health care needs, come check out Innovative Dental! Our staff has years of experience in family dentistry, cosmetic dentistry, and dental implants. 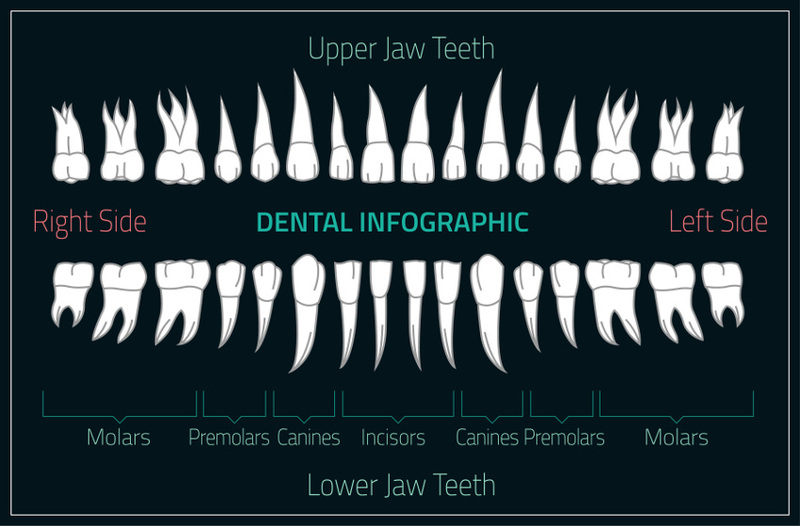 For more information on our services, check out our Innovative Dental website and schedule an appointment today! 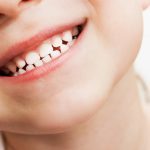 Why Does Innovative Dental Use Fluoride?